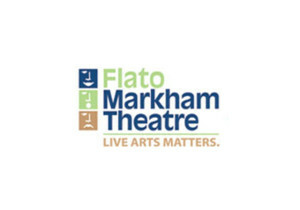 Flato Markham Theatre is one of Canada’s premier theatre houses serving the GTA and Markham residents. With over 300 live performances each year, the Theatre presents a performance calendar that showcases the cultural diversity of the community. To find out What’s On, click here. For the 2013/2014 season, click here. Flato Markham Theatre is located on the NorthWest corner of Warden Ave and Highway #7, less than 30 minutes from downtown Toronto via the Don Valley Parkway/Highway 404.